In the past 5 weeks, we have seen Tron’s market cap jump from US$140 million to over US$11 billion. The most recent and significant price surge happened inthe past week after Tron made their code open-source. 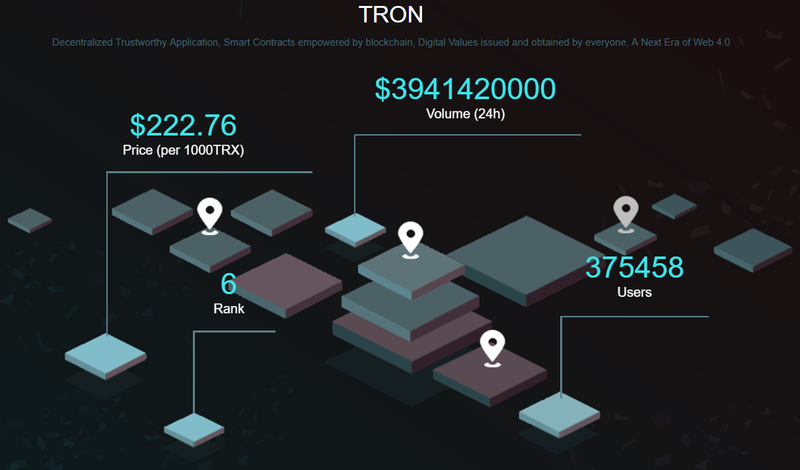 Now that it has broken into the Top 10 in terms of market cap, Tron is gaining even more attention from crypto investors and enthusiasts. And with a team of non-native English speakers plus a whitepaper translated from Mandarin Chinese, it can be a bit more challenging to learn about it compared to other cryptocurrency projects. This article will attempt to explain Tron’s ambitious dream to fundamentally change the internet, as well as offer some analysis in layman’s terms of what we learned from reviewing the project’s now open-source code. The Tron protocol is being designed so that users can freely publish, store, and own their own data on the blockchain. This data can be anything from simple text to pictures, audio, and video. 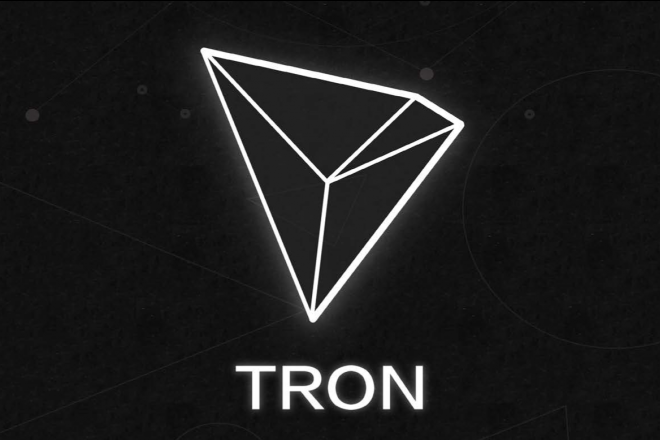 Tron’s Ethereum-based token, Tronix ($TRX), will be used to facilitate data sharing in the Tron ecosystem. For example, somebody might send Tronix tokens to a video publisher in order to gain access to their latest content release. The ambitious purpose of the project is to create a healthier entertainment ecosystem online. 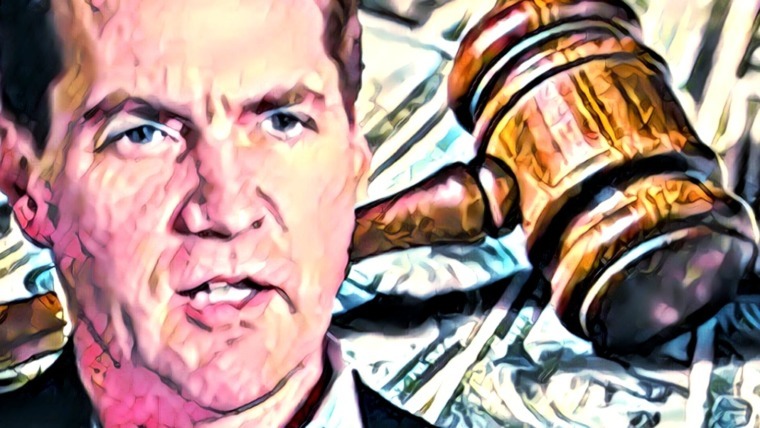 The current system is ruled by middlemen services like Facebook, YouTube, and Twitter which take a substantial cut of the profits generated by content creators. Utilizing blockchain technology, Tron hopes to facilitate all the content publishing that currently happens on these services, but in a decentralized and censorship-resistant manner. In this way, Tron shares a lot in common with another Ethereum token, Basic Attention Token ($BAT). Even looking beyond the technology, both projects are led by highly prestigious and successful founders who have dedicated themselves to building a decentralized future. Perhaps the most obvious and significant difference between the two projects is their respective locations of origin. While the BAT team is predominantly based in North America, the entirety of Tron’s team is Chinese. It can be hard to grasp the extent to which content is censored in China without first-hand experience. However, it’s not terribly difficult to shed some light on the issue. Let’s take, for example, the death of Liu Xiaobo last summer. He was a Chinese dissident who advocated for human rights and political reform and ended up spending the last decade of his life in prison. Upon his death, the Chinese government censored everything from the mention of his name to “RIP” messages and even the candle emoji. Moreover, such censorship isn’t limited merely to public posts on social media, but even includes private conversations on China’s text messaging app, WeChat. That degree of censorship is what Tron hopes to diminish or eliminate entirely. From an investor’s perspective, a cryptocurrency which would allow for censorship-resistant content publishing in China and help connect the Chinese population to the rest of the global population would obviously be world-changing. On the other hand, anybody who thinks that pulling off such a grand feat is probable can only be described as naive, at least right now. With an 8 – 10 year roadmap in play, we’ll have to reassess Tron’s progress in the coming years to see whether their chances of success in China become any more realistic. Tron is led by CEO Justin Sun, who has been named on the 2017 list of Forbes Asia 30 under 30. He is also a protege of the founder of Alibaba Group, Jack Ma. Among Sun’s previous successes is creating Peiwo APP, a gaming app with over 10 million users. 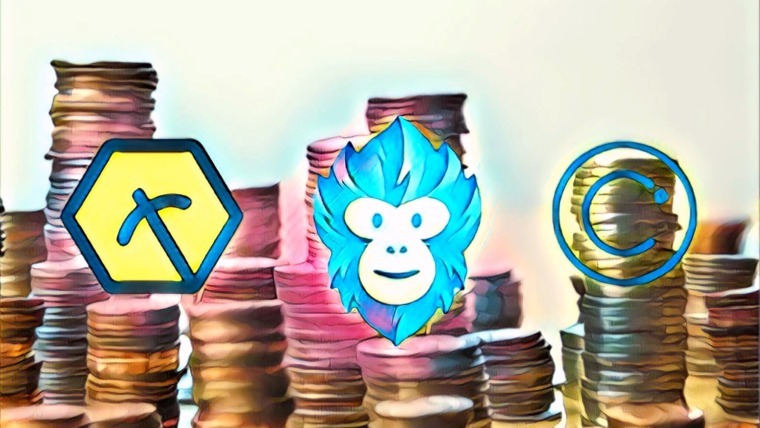 The app will be the first to implement TRX tokens to pay for content, which could give Tron a nice little head start in the long process of achieving mass adoption. The Tron network is currently operated by the Tron Foundation, a Singapore-based nonprofit. The foundation also supports Tron’s development team and helps to ensure the openness and transparency of the project as the blockchain technology continues to be developed. Tron is currently in the first phase of their roadmap. This stage, called Exodus, is focused on data liberation. The goal is to have a fully functional platform to publish, store, and share digital content by the end of 2018. A review of the open-source code shows that there is still a ton of work to be done in order to realize the vision laid out in Tron’s whitepaper, even for this first phase described above. In its current state, the code structure doesn’t differ all that much from Ethereum, and mostly uses existing code libraries rather than anything particularly innovative. That’s fine for now, and has the benefit of being less likely to have bugs in the code since it has already been tested elsewhere. However, given the gap between the existing code and what’s described in the whitepaper, Tron’s nearly $12 billion market cap should make investors extremely cautious. Taking a look towards the future, Phase 2 of the Tron Roadmap, called Odyssey, is all about cutting out middlemen services and giving the profits directly to content publishers. Phase 3, Great Voyage, is scheduled to begin in the summer of 2020. This phase explains why Tron’s current code structure resembles Ethereum as its purpose is to allow for “Personal ICOs”, similar to Ethereum token sales. In other words, individual content creators can hold ICOs in order to raise capital that allows them to produce more and better content. In Phase 4, Apollo, Tron aims to create a fully decentralized trading platform for all the individual tokens created on Tron. Phase 5, Star Trek, takes that concept to the next level by building a decentralized gaming platform for developers to create online games, tapping into the $10 billion gaming market. Then the final phase, Eternity, allows for developers to build entire gaming platforms on Tron and enables general investors to invest in specific games and platforms. The entire 6-phase roadmap is tentatively scheduled to be completed by September 2027, a long ways away. In the event that Tron is successful in developing robust solutions at each phase of the project, it’s possible to envision that it will earn one of the largest cryptocurrency market caps in the space. Considering that none of these innovative solutions exist at this time, current investors have displayed a ton of faith in the Tron team to follow through on this ambitious roadmap. Over 90% of TRX’s trading volume occurs on Binance, which is the easiest place to purchase the coin. You can also find TRX on Liqui. As an ERC-20 token, TRX can be stored in wallets that support Ethereum. You can use software wallets such as MyEtherWallet and MetaMask, and for hardware wallets you can use a Trezor or a Ledger Nano S.
Tron is certainly one of the most exciting projects out there. 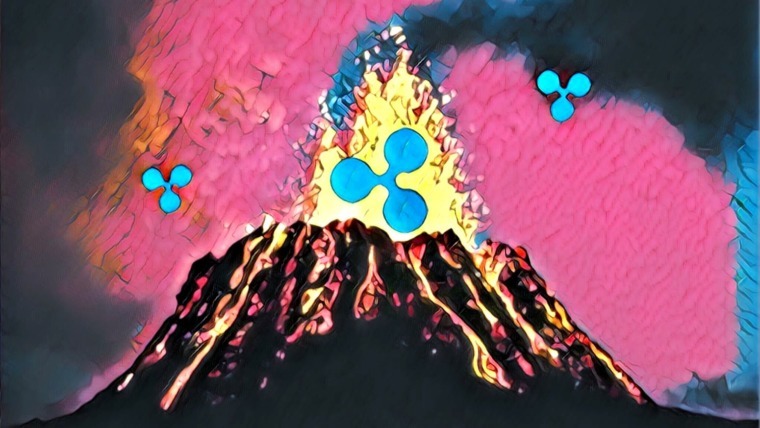 It’s a clear case where decentralization is superior, at least in theory, to existing centralized services and platforms. Additionally, the possibility of introducing censorship-resistant content publishing in China is very significant. That being said, from the perspective of a general cryptocurrency enthusiast, it’s nerve-racking to see how big Tron’s market cap has grown. 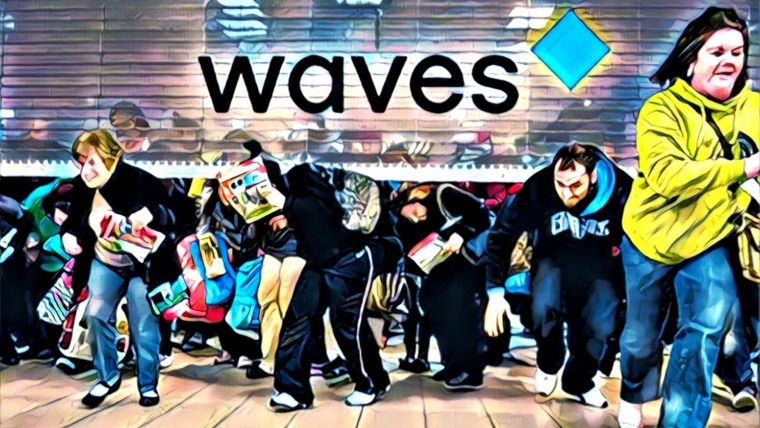 How many of the investors who bought in during the last month are planning to hold for the next 8 – 10 years as the team executes their roadmap, and how many bought just to turn a quick profit? Potential alone is only worth so much, and it’s hard to see that amount being $11 billion. Hopefully, all the potential described in their whitepaper will eventually be realized. The world would be a better place for it. You can learn more about Tron by visiting their website. You can also follow them on Twitter or join their Slack channel.